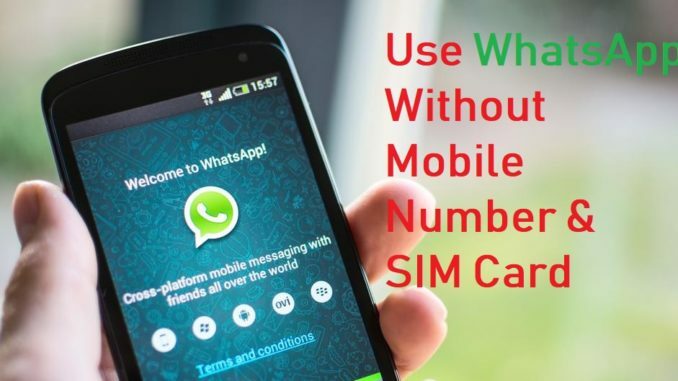 How to use WhatsApp without Mobile Number? 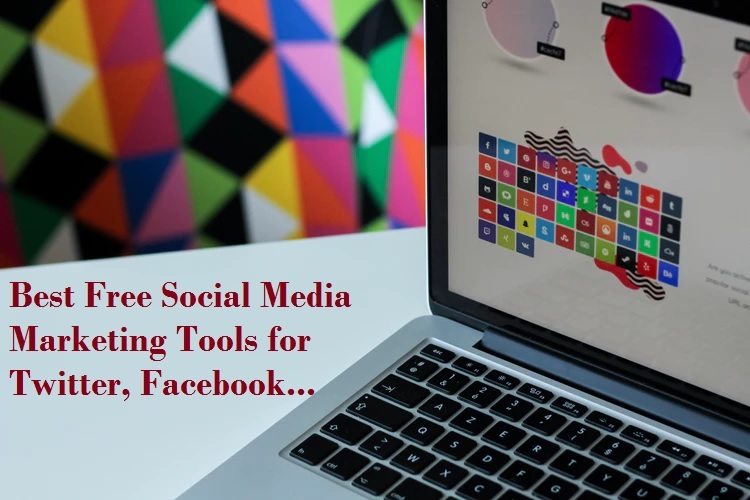 WhatsApp is one of the leaders of social messaging apps. Millions text, video call, audio call and voice message sending and receiving every day. The biggest platform for connecting people, family, and friend to each other. WhatsApp is peer to peer messaging apps which work on mobile numbers. But with some tricks, WhatsApp without phone number can be verified. 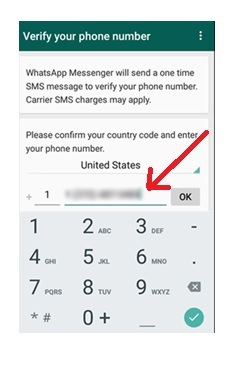 There is no method to bypass verification process on Whatsapp so here we can use an alternate way to get a verification code without using the mobile number. Are you thinking about how to verify WhatsApp without mobile number? 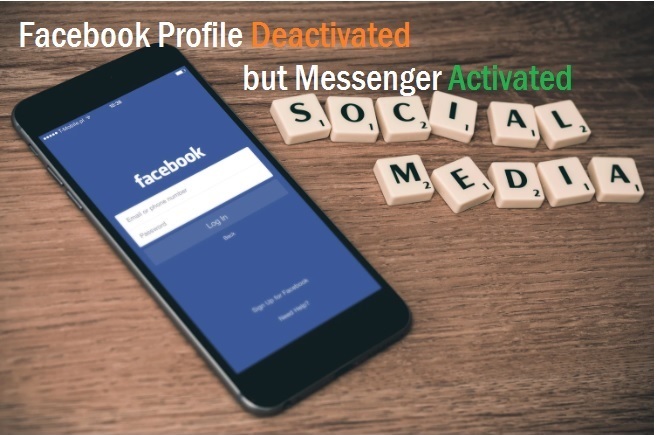 Yes after few minute reading this post you can create WhatsApp new account without using the phone number. To use WhatsApp without the phone number you have to delete your existing WhatsApp account number from your mobile. Install again WhatsApp from Google Play store. You can click here to download Whatsapp directly now. How to Create WhatsApp without the phone number? WhatsApp account required verification code to create the new account and verification code received by text messages or call verification. Now here I will disclose the trick to use WhatsApp without verification code. Now see the steps to verify your WhatsApp account without using your mobile number. 1- Uninstall WhatsApp if already using with your mobile number. 2- Install again Whatsapp in your mobile number. To get the verification code of Whatsapp account to follow the steps below. To get verification we required a mobile number so here we will use a third party application which will provide us a temporary number to use WhatsApp Verification. Here I will show you 2 method to use Whatsapp without number. 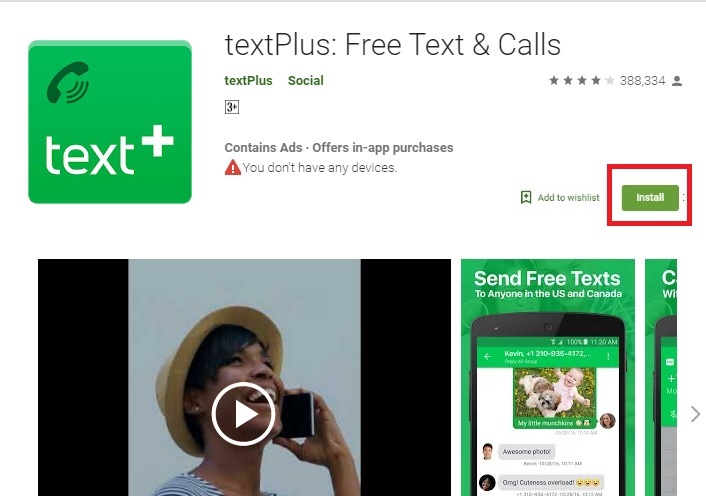 Go to play store and download Text Plus Apps. You can also use this App for I phone, Windows PC and Android phone to verify WhatsApp without your own number. This apps also use for international calling and text message on low call rates. This ticks also work to use Whatsapp without the sim card in mobile. This method uses the internet to send and receive call and text message so sim card not required in this process. Text Plus Apps will provide your US and UK based free phone number to use verify your WhatsApp number and also free calling and text SMS. Follow the steps to get a phone number to verify the WhatsApp account. 1- Download App and install in the phone. 3- Now choose the country and you will get a mobile number and copy it. 4- Go to Whatsapp and use the number to verify the WhatsApp account. Spoof text app also provides you a phone number to call, text to location and internationally. So you can also use a temporary number to verify your WhatsApp account without using your own number. 2:- Create an account on spoof text. 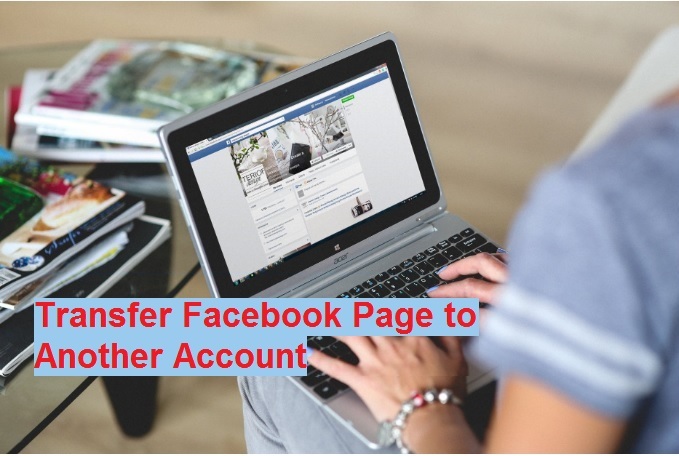 You can use the Facebook account to login the spoof Text app to faster signup. 3:- provide the country details and you will get a mobile number to use for calling and messaging via Spoof apps. And enjoy the Whatsapp without using your real number.